The action, trigger plate and monoblock form the foundation of the gun. 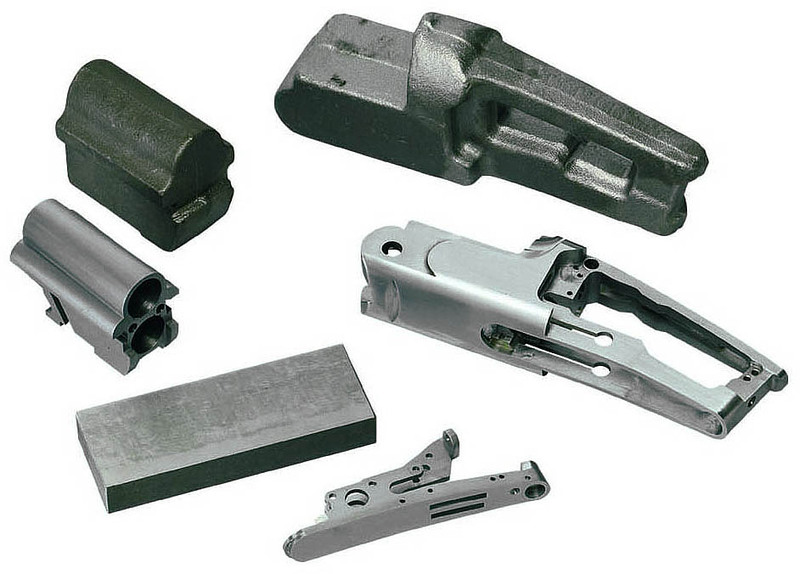 Such components are all made using forged alloy steel. Amongst these components, the new solid action is the most important and innovative. Because the trigger plate mechanism is completely independent from the action, it does not sustain the stress and strain that could affect the adjustment of the firing mechanism. High adjustment standards are therefore guaranteed even under prolonged heavy use. The detachable trigger mechanism also facilitates easy maintenance. 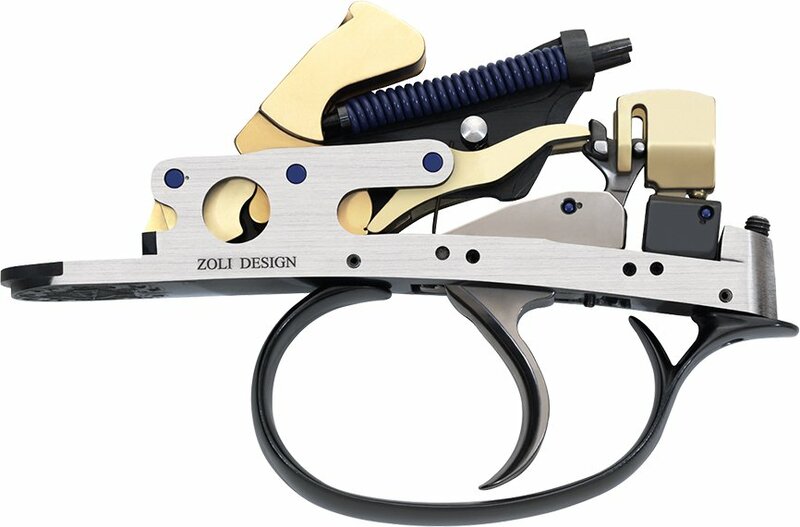 Zoli’s percussion system has been designed to the highest safety standards that technology can offer. 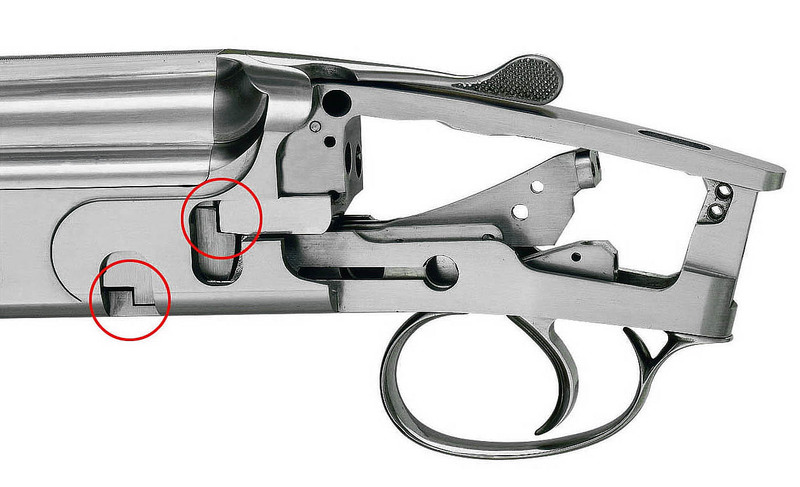 The firing pin is guided by a specially made bushing that ensures its perfect operation. The bushing is also provided with vent holes, to allow any gas produced by the accidental perforation of the cartridge percussion cap to escape, without damage to the gun or injury to the user. The Zoli BHB Stock Grip and Barrel Weight system is the first real dynamic adjustment system specifically designed for a shotgun. 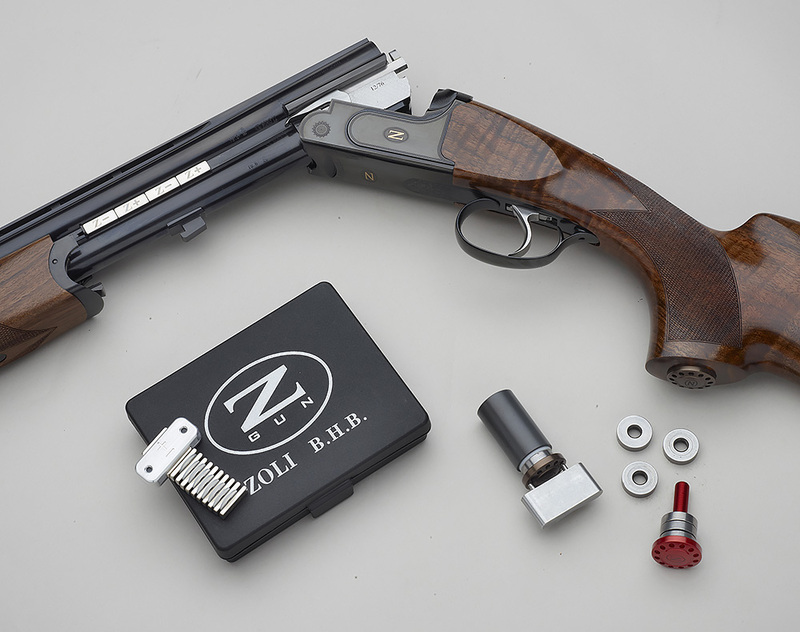 The function of the Zoli BHB Stock Grip and Barrel Weight system addresses the positions of the weight and the amount of the weight that balance the shotgun in order to create the optimum dynamic control of the shotgun at the desired balance point. A same balance point on the shotgun can have different dynamics. A dedicated dynamics affect shooter performance differently i.e. a better control! The ideal dynamic of a shotgun will vary depending on the individual characteristics of the shooter, taking into account variables such as height, weight, strength, competence and individualized mechanics. 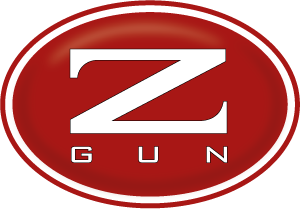 Although it is more than 70 years that Zoli has manufactured guns, it is more than 55 years that we manufactureour own barrels in house. The ballistic performance of our barrels is legendary and the envy of all shotgun manufacturers. Our extensive experience has always been underpinned byongoing researchmaking it possible to ensure matchless ballistic performance with a reduced recoil. Our years of intense ballistic and materials testing enables us to provide superior pattern distribution with higher energy yet softer recoil. Only Zoli barrels achieve this success. We simply put our barrels up against any others-any time. 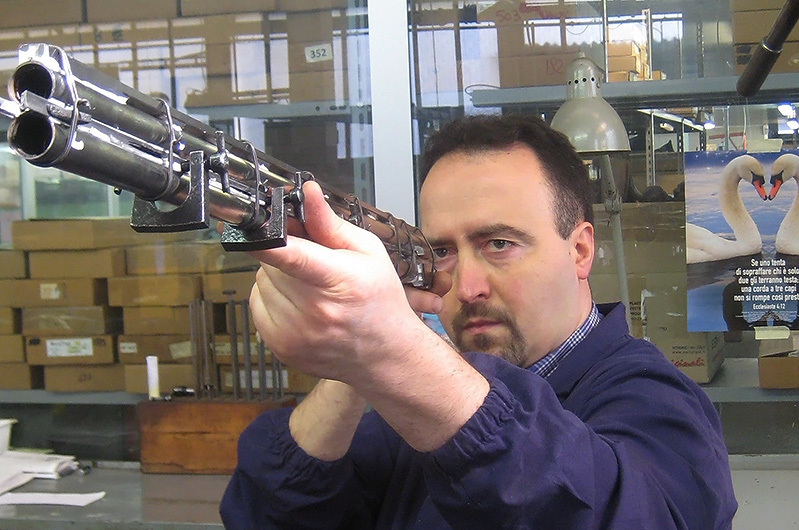 Zoli was the first company in the world to develop an industrial process to silver solder shotgun and rifle barrels. This technique guarantees the most precise and durable joining of barrels compared to the more traditional approach which employs tin alloys. Further advantages entail a more homogeneous assembly providing a drastic reduction of micro-vibrations leading to reduced recoil when shooting and the ability of guaranteeing point of impact. In addition highly durable chemical blueing can be used to maintain the look of the gun for years.